Left foot, right foot, step, step, step. 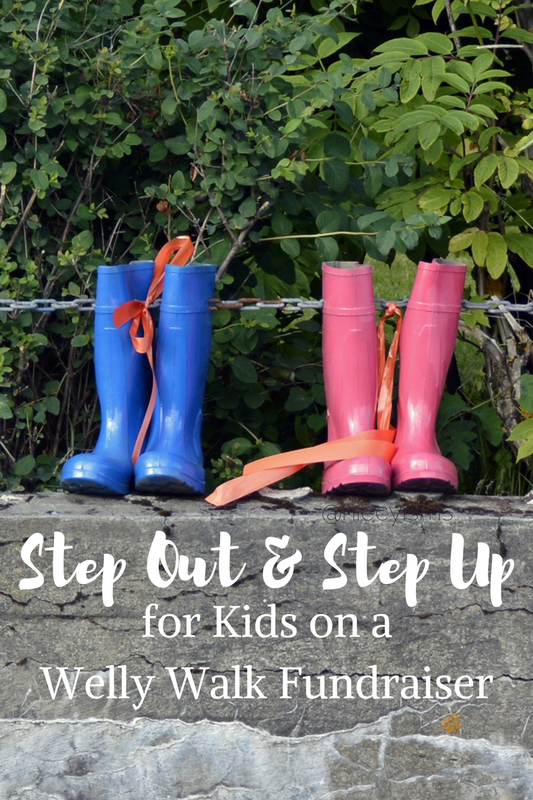 Step up for your exclusive invitation from the Muddy Puddles Project for Pediatric Cancer Research to join in or become a host of a Welly Walk Fundraiser. The Muddy Puddles Project was established as a fundraising platform for the Ty Louis Campbell Foundation (TLC) benefiting childhood cancer research, improving survival rates for all children diagnosed with cancer and raising cancer awareness. Knowing that big, muddy puddles, yellow welly boots and Peppa Pig go hand-in-hand- did you know that hosting a Welly Walk Fundraiser gives you a chance to meet Peppa Pig! Thank you to the the promotional team from The Muddy Puddle Project for the courtesy of sponsoring this content with a media invite for editorial purposes. Entertaining and enlightening countless children and families, the Mess Fest fundraising event, known as the ‘Woodstock for Kids’, brings in considerable financial support, in honor of the life of Ty Louis Campbell, Forever 5 years old, after losing his battle with brain cancer. Sassy and silly, animated Nick Jr. character, Peppa Pig, especially popular with the preschool set, was a favorite for Ty. 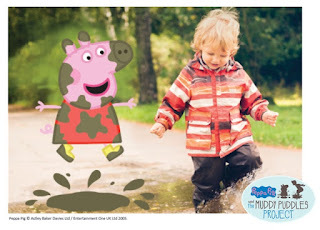 When cured of his cancer, Peppa inspired Ty to hope for a day filled with the simple delight for jumping in muddy puddles, sadly he never had that opportunity. In remembrance of Ty, this most special event unites a community of supporters joining together in the theme of the occasion, allowing “kids be kids” in honor of those who can’t. 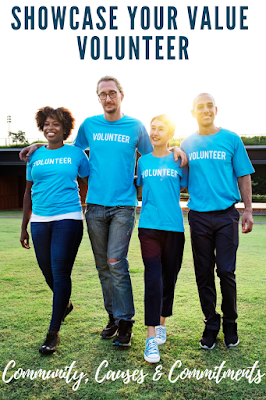 Previous fun-fundraising events, such as Mess Fest, included a special visit from Peppa Pig, star of the Nick Jr. preschool series and plenty of fun on ziplines, climbing walls, “slopstacle” course, splatter paint, “slime time,” pie tosses, food fights, and a ginormous pit for muddy puddle jumping – of course! 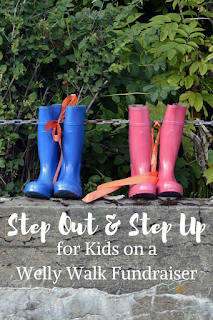 Stepping into wellies, galoshes, boots, or your fave walking shoe, rain or shine, by supports the Muddy Puddles Project for pediatric cancer research. Registering to host a Welly Walk Fundraiser between September 1, 2017, and April 1, 2018, you will be automatically entered to win a visit from Peppa Pig, along with lots of Peppa Pig-themed surprises. A Welly Walk is your chance to step out with family, friends, classmates, neighbors, or coworkers, learning about nature, singing songs, and, of course, jumping in puddles – rain or shine! Bringing philanthropy, nature and fitness together in honor of all of the children who are currently battling cancer and unable to enjoy such simple pleasures. Create a team or individual Welly Walk fundraising page, find useful tools to help you and remember to register for your chance to meet Peppa Pig and other fun goodies! Find out more information about The Muddy Puddles Project and Welly Walk Fundraisers today!